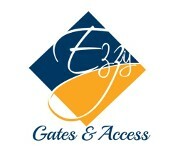 Ezzy Gates and Access in Spring, Texas, sells and installs user-friendly automatic gates that may be operated by gate openers. 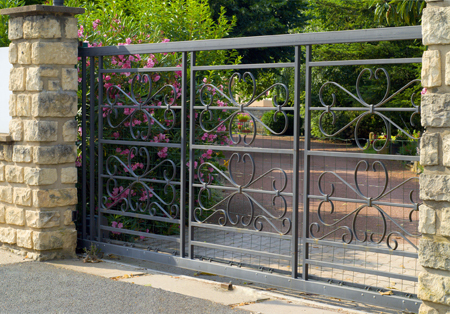 Our gates come with a one-year warranty on labor and cost of materials. Our qualified professionals will maintain your equipment, so you'll be able to save time and money. We offer monthly, quarterly, and annual contracts for regular upkeep. This way, your system will stay in top shape, and you won't have to spend money to replace it. Contact us in Spring, Texas, for automatic gates you could easily open with handy gate openers.